For a townhome-style apartment that's close to just about everything, you'll want to be sure to check out Sheetz Townhomes! 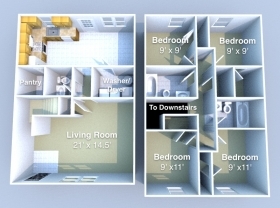 These 4-bed townhomes come with fully-equipped kitchens, in-unit washers and dryers, and parking is available, too. How close to campus is Sheetz Townhomes? 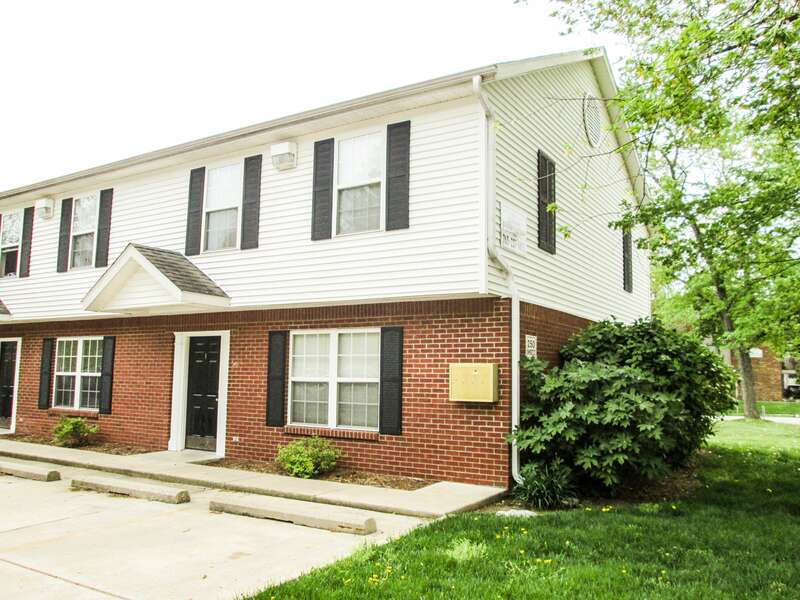 Sheetz Townhomes are about a three minute walk to campus. They are just down the street from Pao Hall and the Alumni Center. What are some perks and amenities? Sheetz Townhomes have on-site laundry, parking, and kitchens equipped with microwave, dishwasher, full-sized refrigerator and garbage disposal.